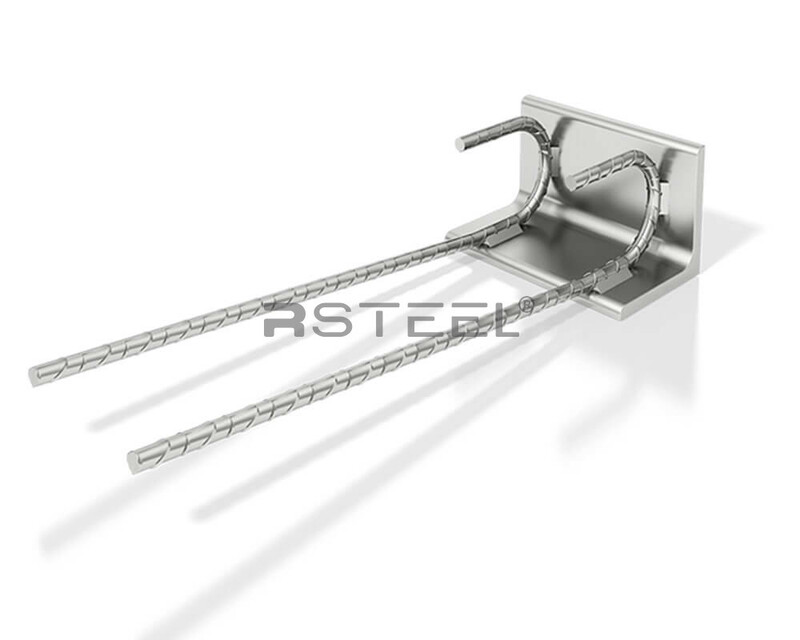 Fastening products are standard steel components embedded in concrete for connecting steel or precast elements by welding. 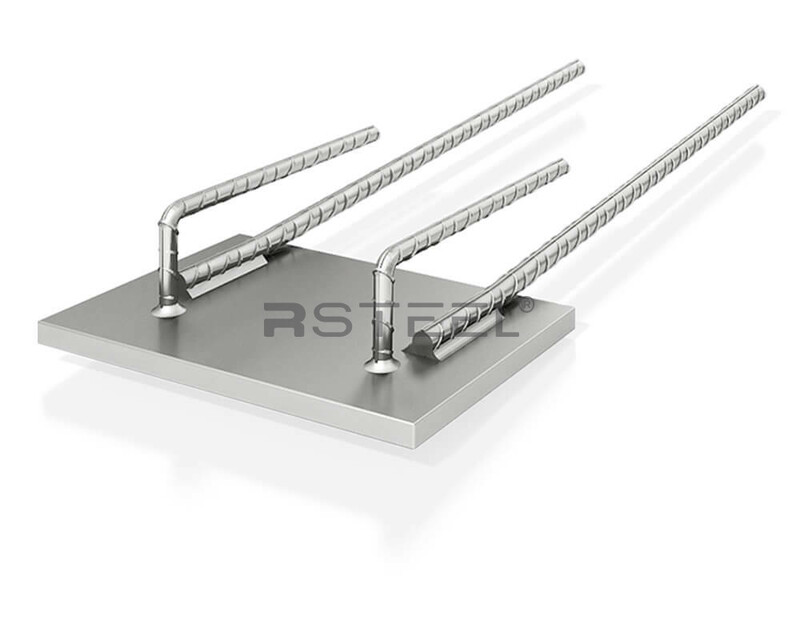 It develops its load resistance by virtue of anchorage provided by studs or bars welded to steel plate. 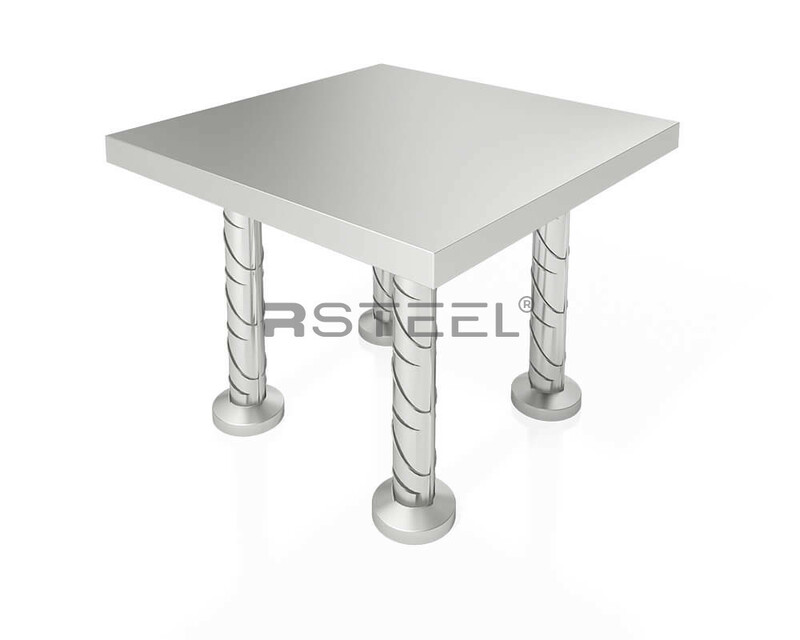 Improved SBKL, KL, JKL plates and RT steel parts under UNITED Fastening Plates project. 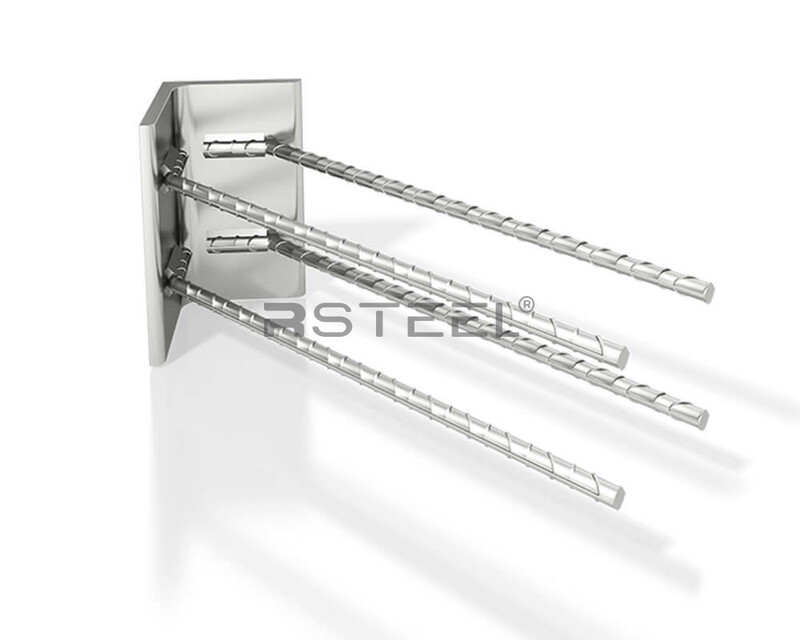 United Fastening plates was a project together with other Finnish precast accessories suppliers. 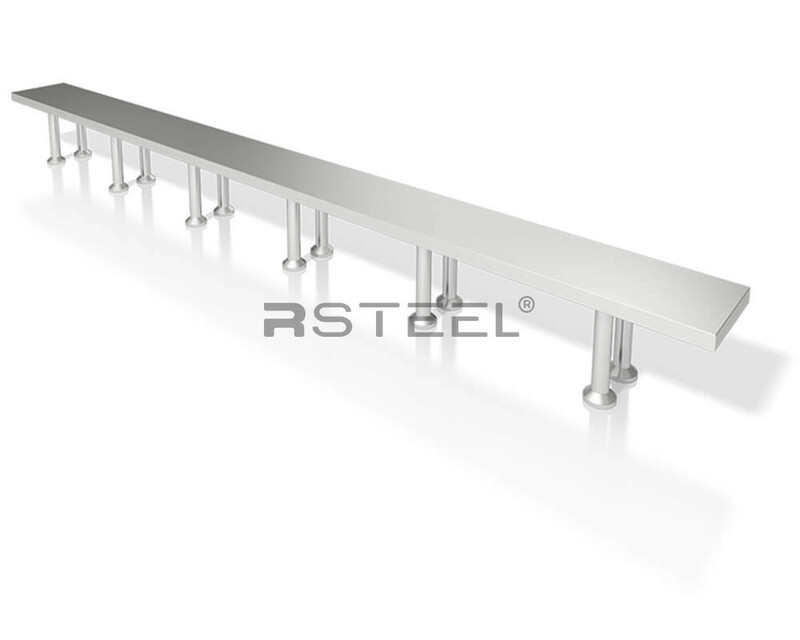 All the participating manufacturers now offer the SBKL, KL, JKL plates and RT standard steel parts with the same capacities and they are changeable between the manufacturers. 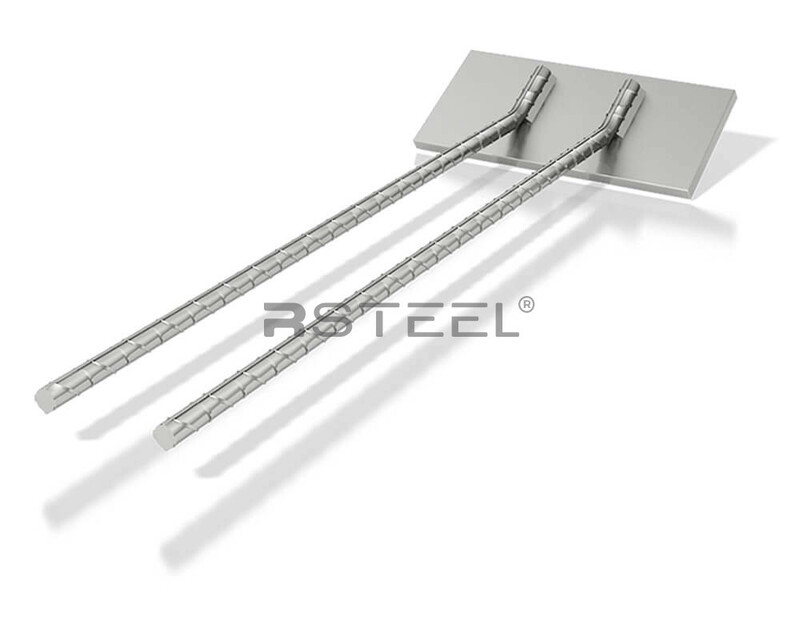 Easies the job done in element factory. 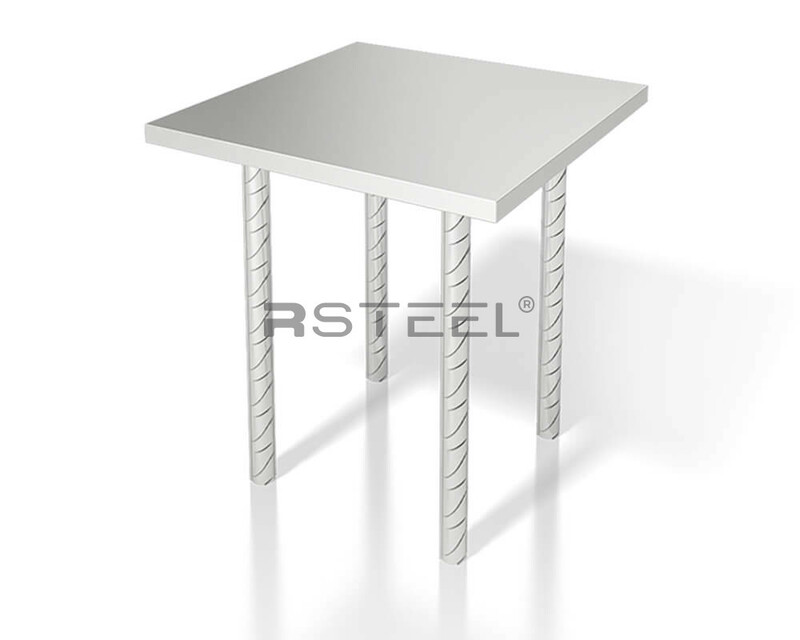 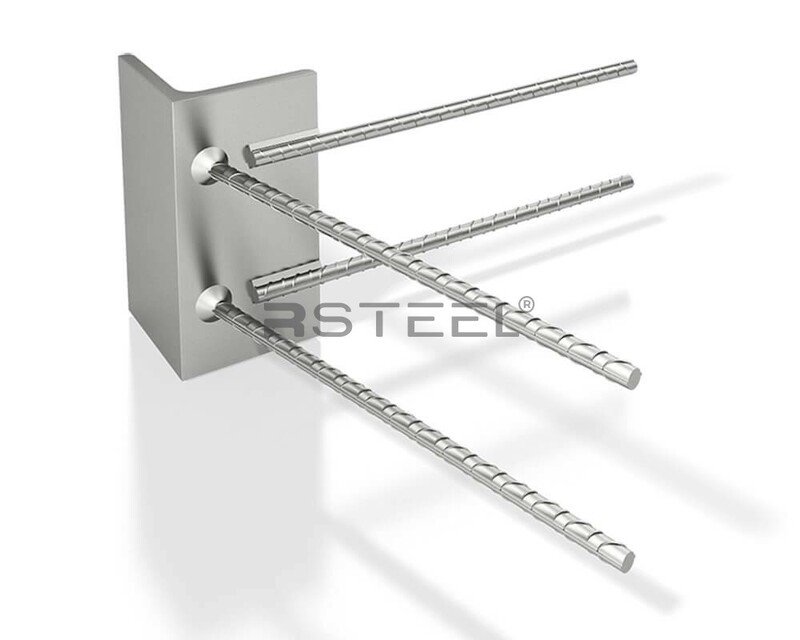 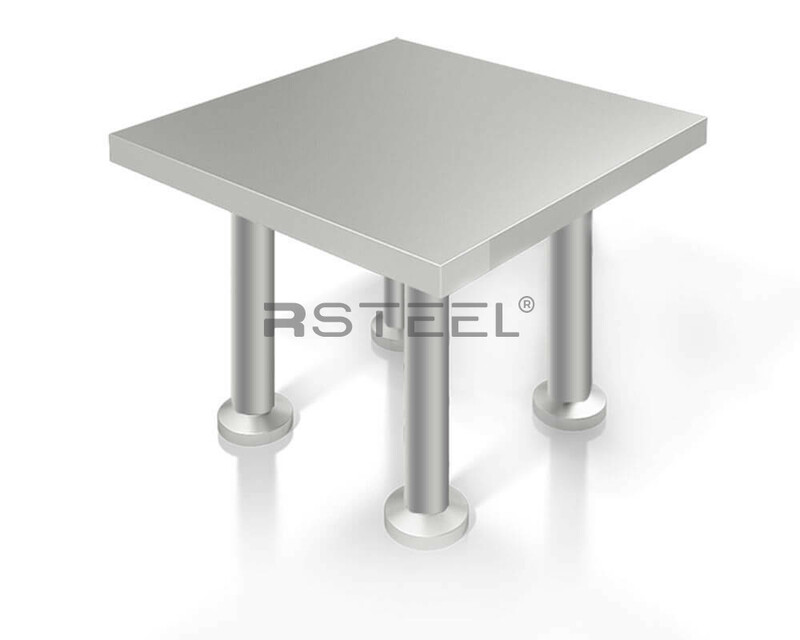 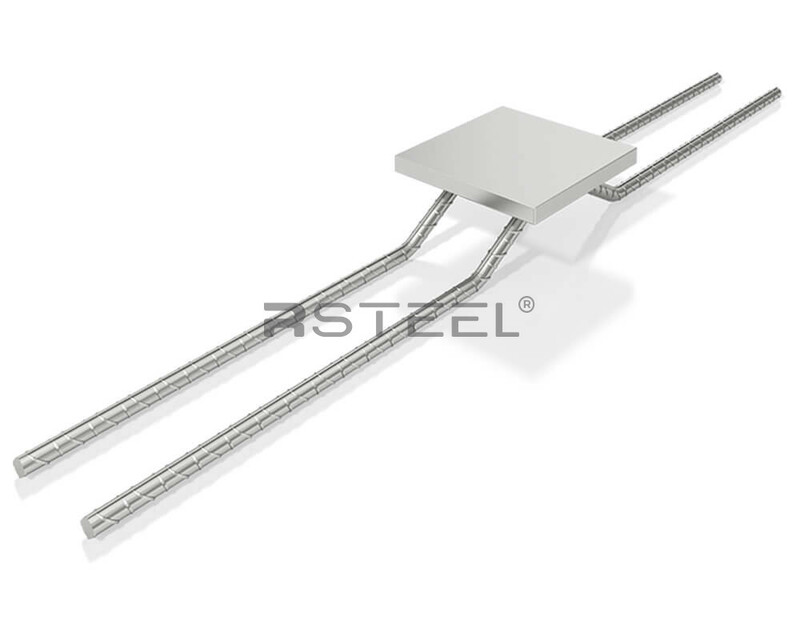 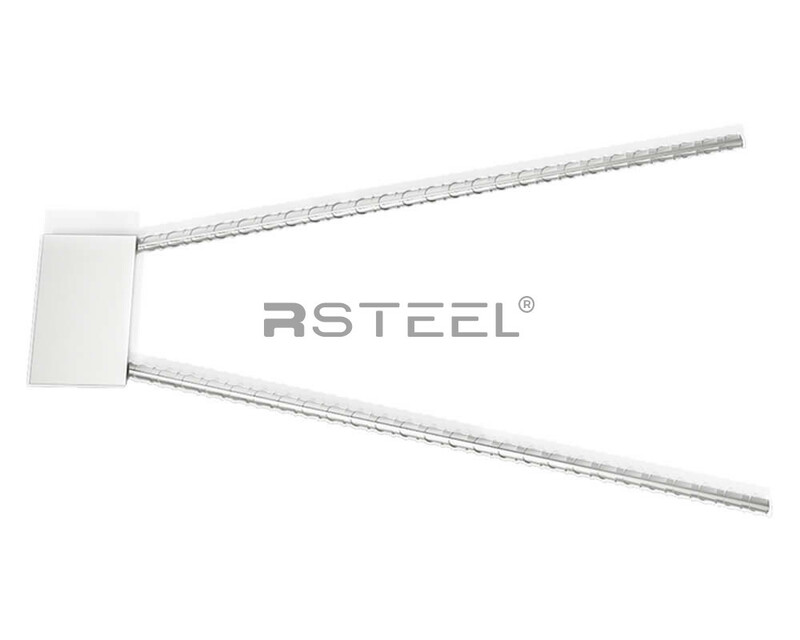 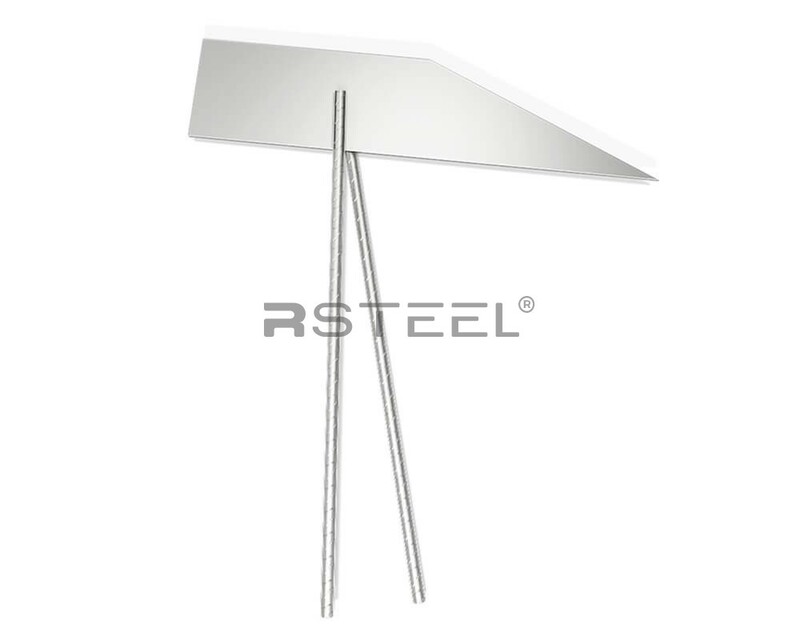 RTR Standard steel parts are steel plates or angle steels equipped with anchor bars.